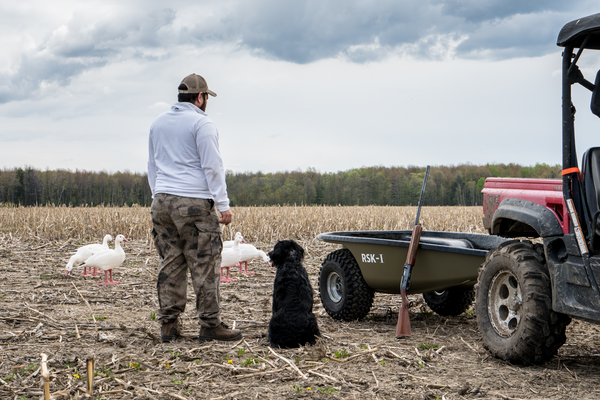 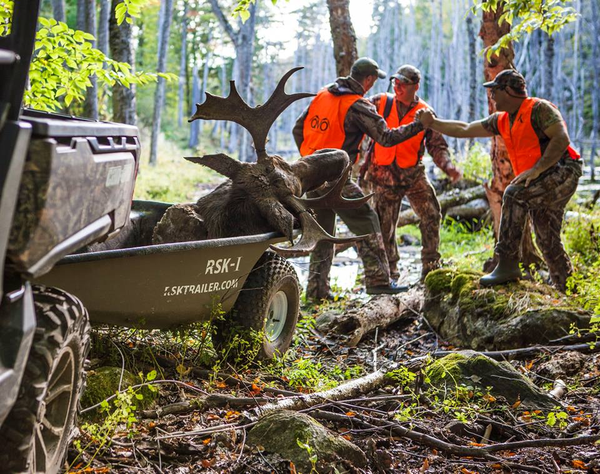 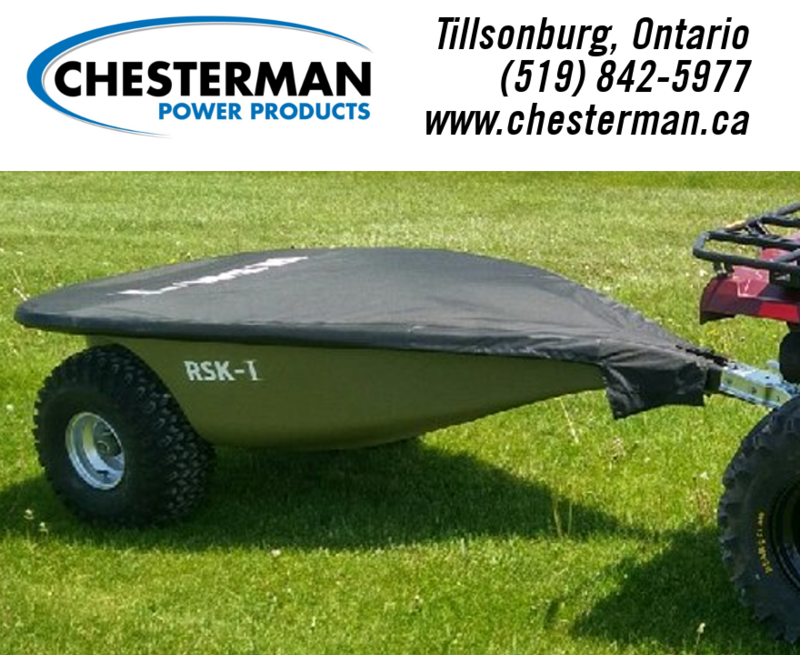 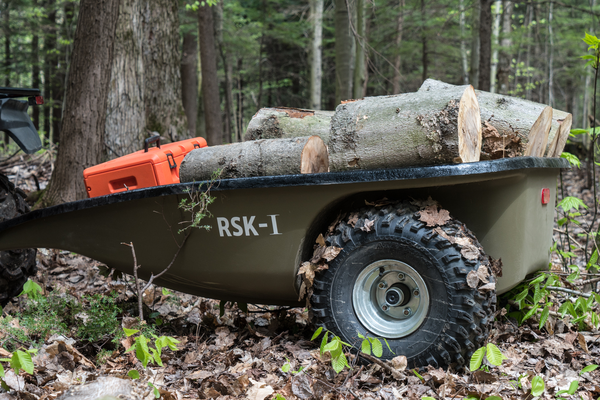 Made in Canada, the RSK-I trailer is the equipment of choice for your off-road adventures and outdoor chores. 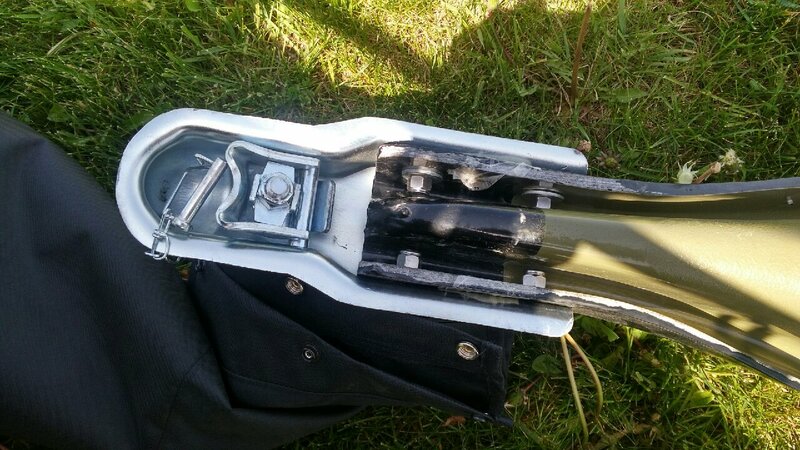 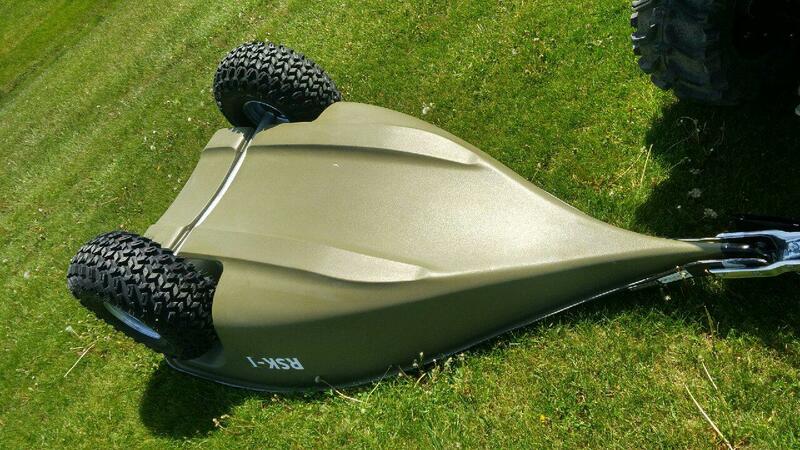 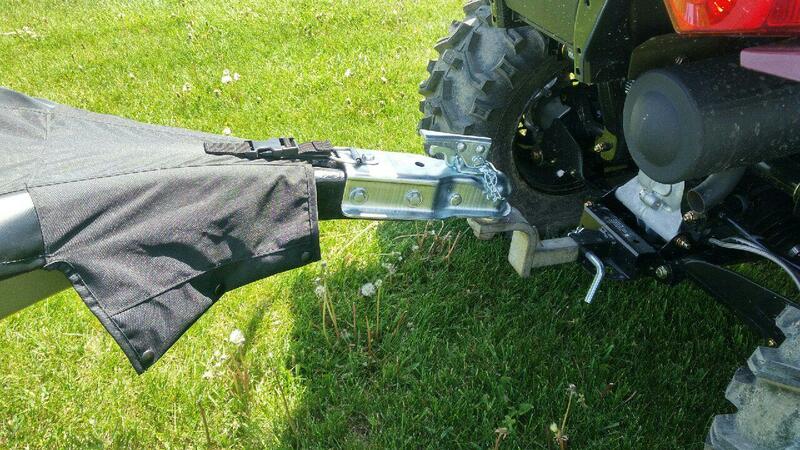 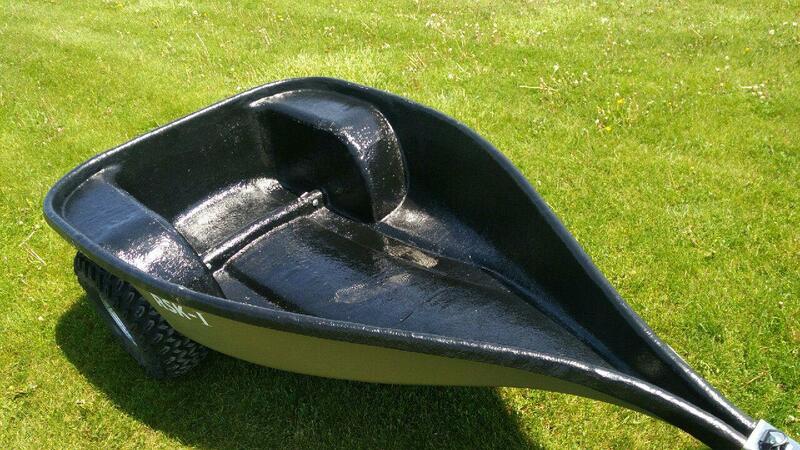 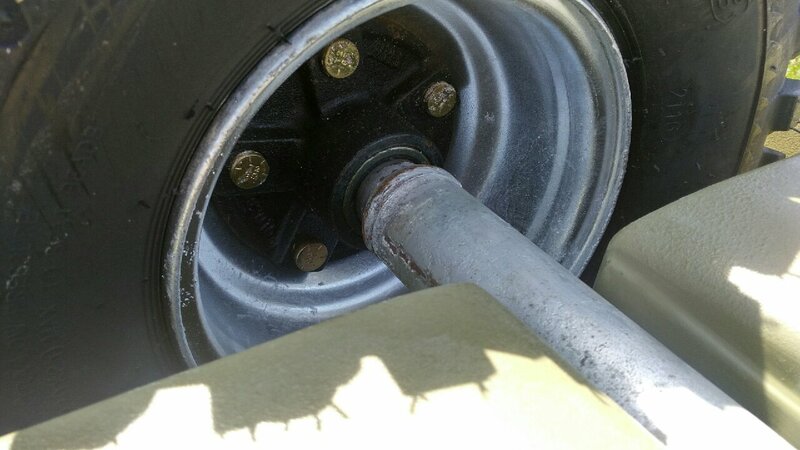 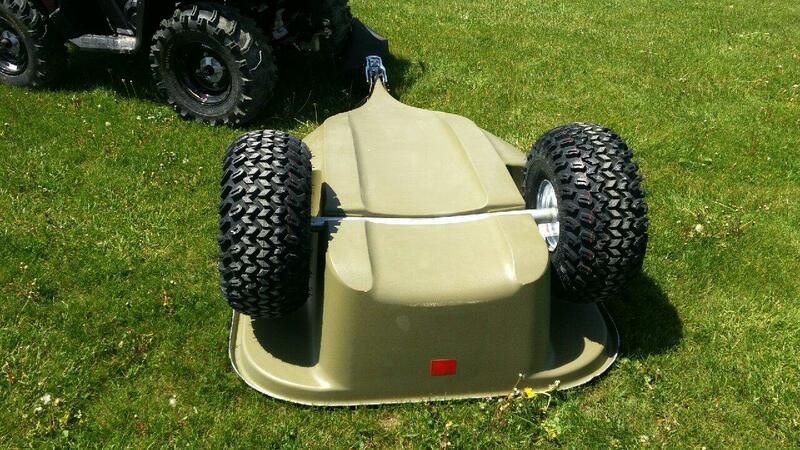 Its unique design allows for easy navigation around obstacles, making it perfect for wooded areas. 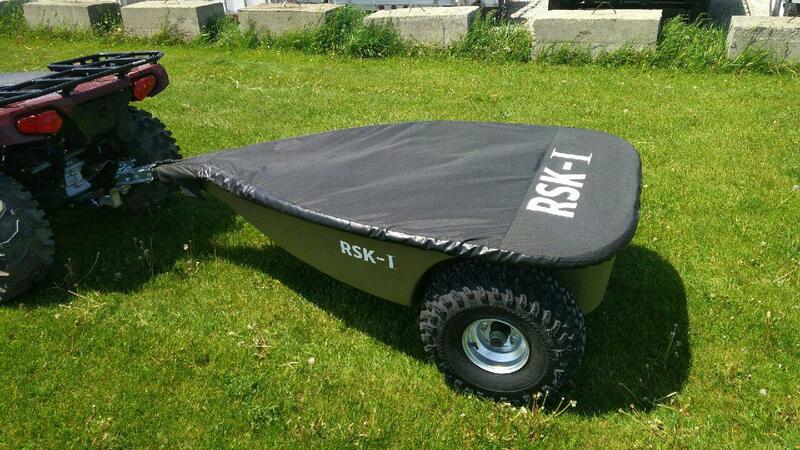 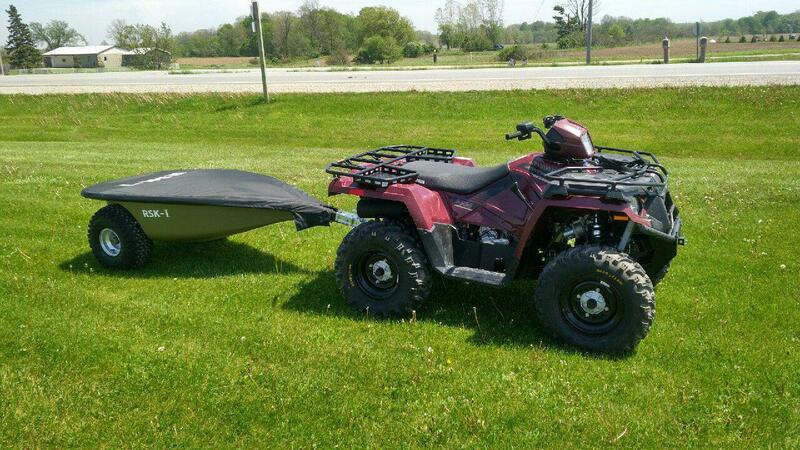 This would also be an excellent choice for ice fishing or behind the back of an Argo. 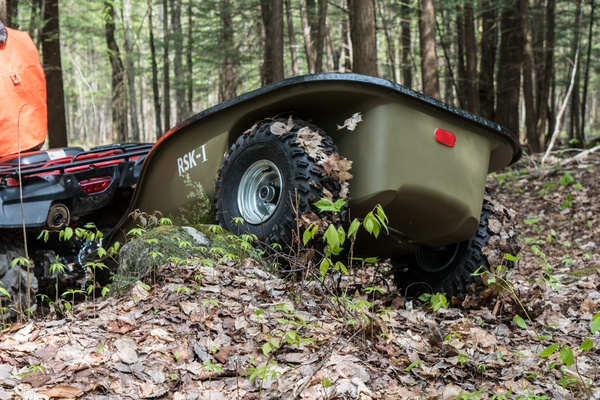 - An all-terrain vehicle that drives across streams and through the woods, on trails and on snow. 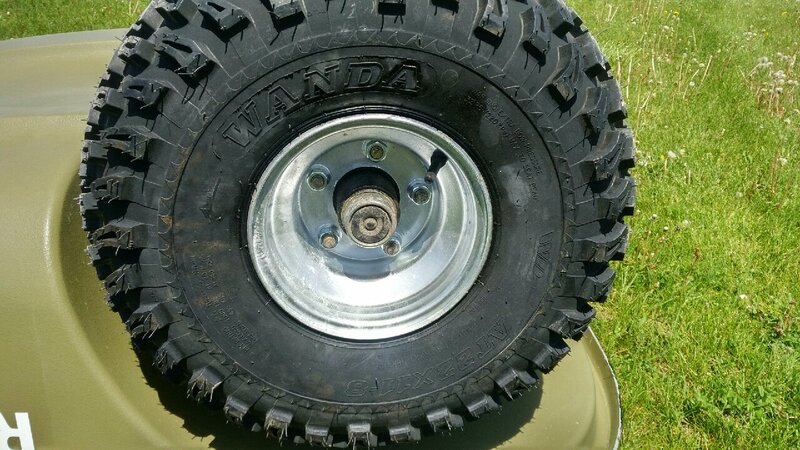 Price includes freight & setup but EXCLUDES HST and Tire Levy.